Thanks to my friend @IreneActon386—which sounds like she’s some sort of android in a sci-fi story but in reality she’s my across the pond twitter friend—I’ve got a new tv series to add to this year’s guide to Movies Based on Books. 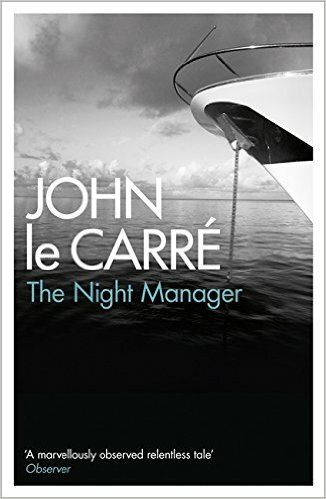 Actually the updated adaptation of John le Carré’s The Night Manager isn’t a movie, it’s a six part television adaptation coming to your TV via AMC here in the US. The world is wising up it seems; when it comes to adaptations of rich, complex material, if you want to capture the real essence of the book, mini-series are the way to go. Plus, when you’re talking books, most of us readers want the books we love to go on forever. Hence, a 6 part mini-series made up of one hour episodes trumps a 2 hour movie anytime. 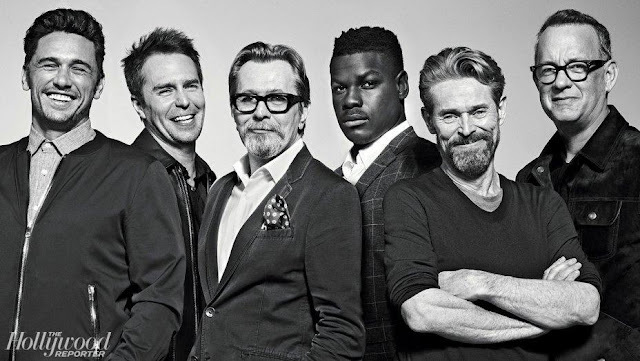 Australia’s Elizabeth Debicki (The Great Gatsby), Tom Hollander (Mission Impossible/RogueNation) David Harewood (Supergirl) and the UK’s Olivia Coleman (Broadchurch) also star. Coleman’s role is especially interesting as she plays the intelligence operative who recruits Pine, a character originally written by le Carré as a man. All six episodes of the series are directed by Susanne Bier (YAY Women!) and the series is produced by LeCarre’s sons Simon and Stephen Cornwell under their Ink Factor banner. 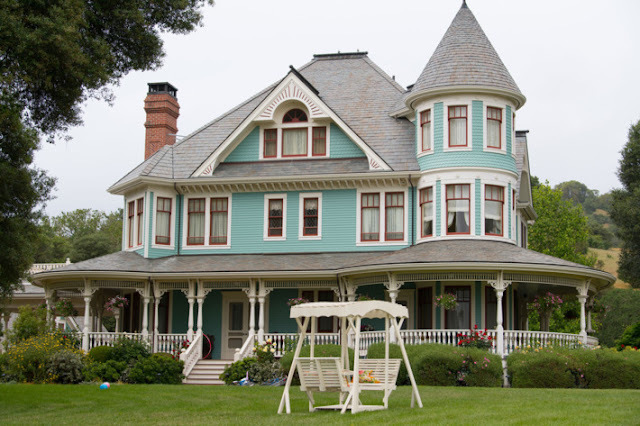 The series marks its debut here in the US on April 19th on AMC at 10pm. The trailer has been released by the BBC in the UK, so perhaps if you’re in the UK, the trailer plays. For the rest of us, this is all we get! UPDATE: I’ve got the US trailer coming in the next post.